The Rivers without Boundaries Coalition congratulates Balkan friends with an important victory!!! 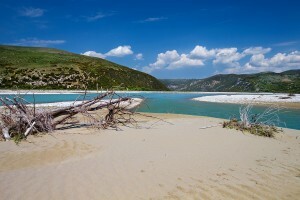 Big win for the protection of Europe’s last big wild river, the Vjosa in Albania! On May 2, the judges of the Albanian Administrative Court in Tirana announced their decision against the construction of the projected hydropower plant “Poçem”: for the time being, the dam must not be constructed. According to the Court ruling, the basis of the construction licence, namely the Environmental Impact Assessment (EIA) as well as the public consultation process, was highly deficient. 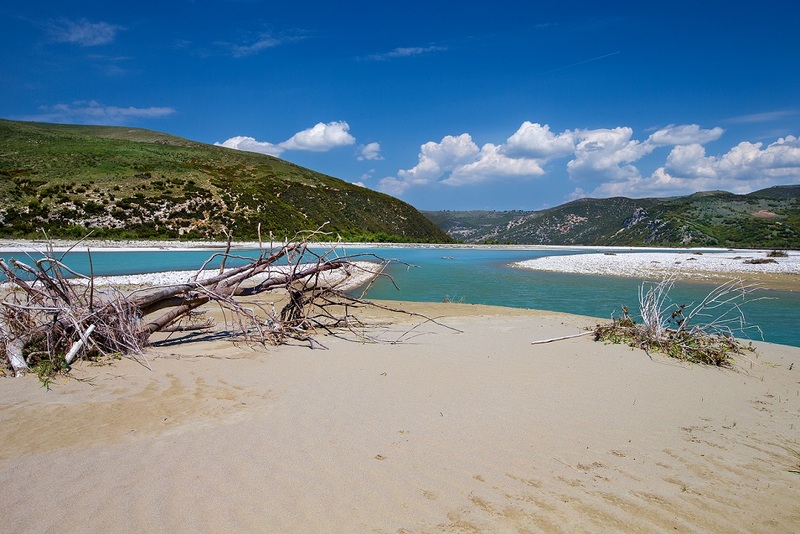 This was the first-ever environmental lawsuit in Albania led by Attorney Vladimir Meçi. 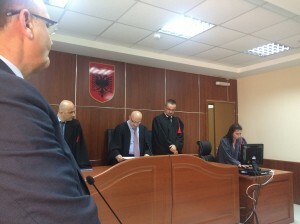 The Vjosa case was the first-ever environmental lawsuit in Albania. The Ministry of Environment and the Turkish construction company have 15 days to appeal. A second-instance decision can be expected by September/October 2017. “We are extremely delighted about this decision. This is a stage win, at the very least. If necessary we will take this case all the way to the Supreme Court in order to save Europe’s last big wild river”, says Ulrich Eichelmann, coordinator of the “Save the Blue Heart of Europe” campaign at Riverwatch. Grounds of this lawsuit were an inadequate EIA as well as the absence of proper public consultation of affected residents. Both procedures are required by Albanian law for projects of this kind. However, their application was a farce. For the EIA commissioned by the project applicants and approved by the Ministry of Environment, no in situ examination was carried out, no data on occurrences of species or projected impacts on ground water was conducted, and 60 percent of the text was simply copy-pasted from other assessments and thus not even site-specific. Similarly, the public consultation procedure was utterly dubious: the required consultation did indeed take place, but without the affected community – they were simply not invited. Instead, 20 employees of the municipality of Fier – a town 80 kilometers away from Poçem and not even located at the Vjosa – listened to the project applicants’ announcements. Nevertheless, the respective Albanian ministries had accepted the application and granted a construction licence. The environmental NGOs and affected residents launched a complaint against this procedure and the first-instance court ruled in their favour today.“This decision shows the importance of fighting disputed hydropopower projects on a legal level – not only in Albania but in the entire Balkan region. Many – if not most – of the 2700 projeted hydropower plans in the Balkans contradict national and European legislation. We will prepare further legal actions against project that we perceive as unlawful”, signals EuroNatur CEO Gabriel Schwaderer. The campaign “Save the Blue Heart of Europe” aims to protect the most valuable rivers in the Balkans. The campaign is coordinated by the NGOs Riverwatch and EuroNatur and carried out together with partner organizations in the Balkan countries. Viosa River is one of the three top priority conservation targets of this campaign.